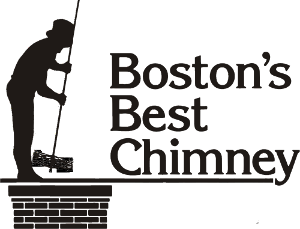 The Chimney Safety Institute of America (CSIA) along with the National Fire Protection Association (NFPA) comprised guidelines for a chimney inspection that would be acceptable to both the property owner and the chimney professional, grouping them into three levels. 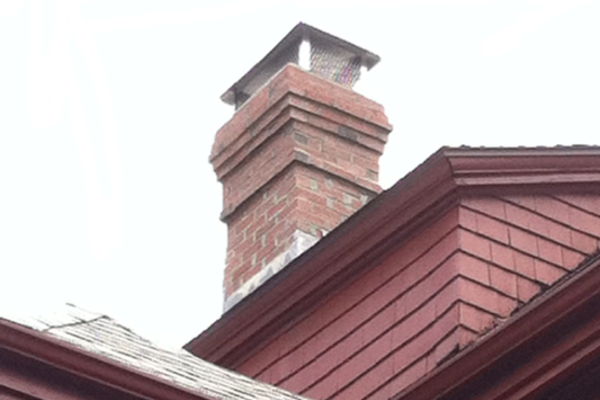 Readily accessible portions of chimney exterior and interior. Accessible portions of appliance and chimney connection. 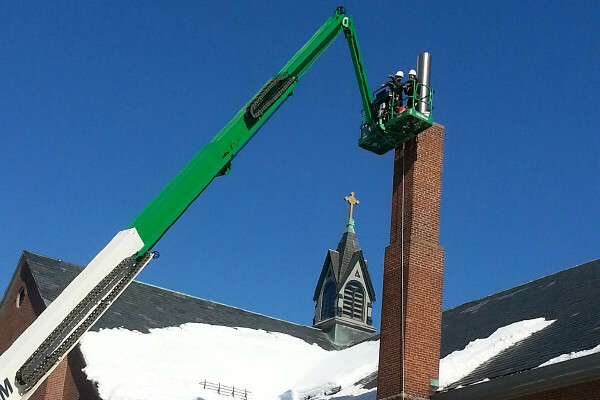 During annual chimney inspection as required by Section 13.2 of NFPA 211. Upon direct replacement of a connected appliance with one of similar type, input rating, and efficiency. 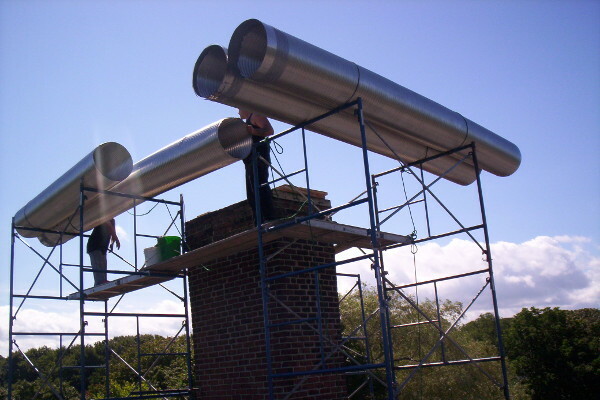 A Level I chimney inspection is indicated when verification of the suitability of the chimney for continued service, under the same conditions and with the same appliance or appliances, is needed. Basic appliance installation and connection. Proper clearances from combustibles in accessible locations. 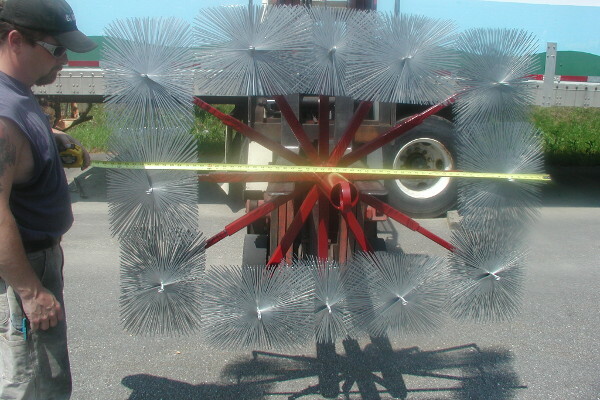 Upon addition or removal of one or more connected appliances. Note: As can be seen from the level of accessibility mentioned below, Level III inspections are necessary only under severe circumstances.